Last week, we had ticks, now B-Movie Enema has a problem with The Bees. It’s been a while since B-Movie Enema crossed the border to Mexico for a movie. In fact, I don’t think I’ve looked at one since The Brainiac some two and a half years ago. This time, it’s a movie that is more of a Mexican production more than a product of Mexico through and through. This movie is about some evil businessmen bringing over some deadly bees from South America and when they get loose in the United States, they start destroying society. The doctor is back in… For better or worse. 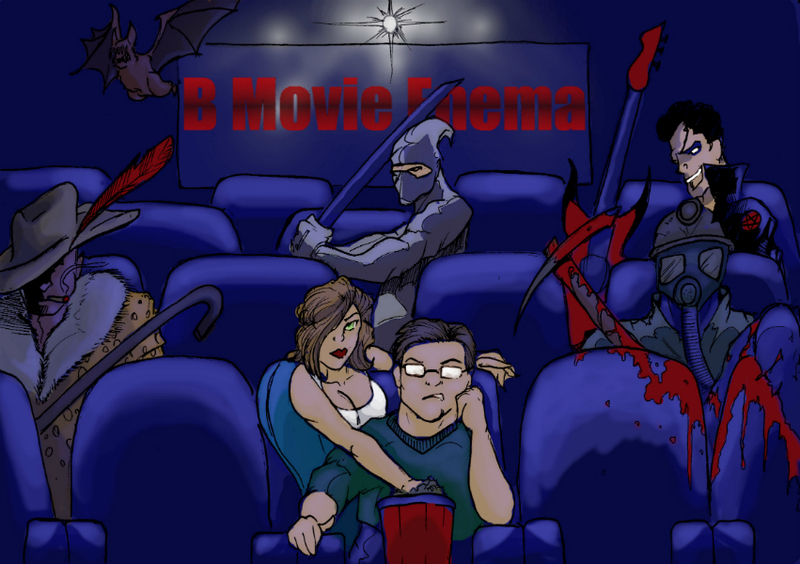 B-Movie Enema returns with a tale of horror from south of the border! 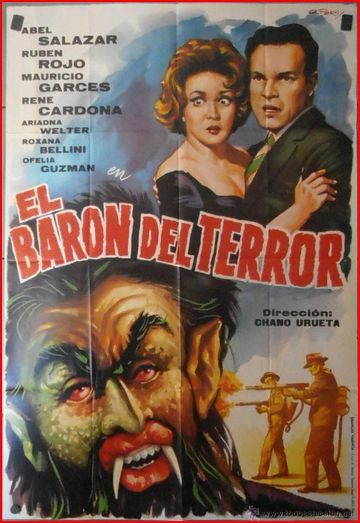 This little nightmare fever dream of Donald Trump’s is called The Brainiac (also known as El Baron del Terror in its native Spanish).